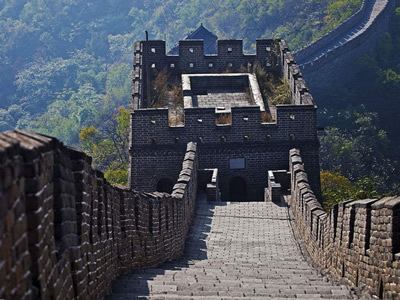 This tour will be your ideal alternative if you are willing to see the Great Wall. 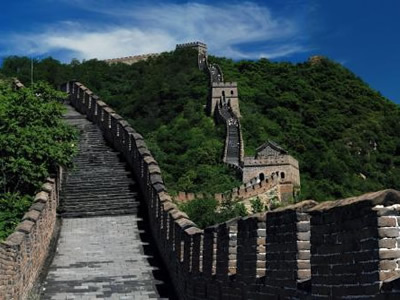 You will escape the crowds around the Great Wall of China and visit the “graceful and peaceful Mutianyu section” at the spectacular natural scenery that surrounds it. See impressive parapets and defensive watch towers and enjoy an optional cable car ride if you wish (own expense). As no tourist shop included during the tour, you will have more precious time for your own exploration on the Great Wall. Snap photographs at the summit and take in the scenery, free from the disruption of large crowds. 7:00-7:30am, You will be met by your guide and driver at your hotel lobby before proceed to the Great Wall at Mutinayu. 9:30am, you will arrive the Mutianyu Great Wall, then you can spend about 3 hours wandering around Mutianyu Great Wall. It is very exciting to take the cable car up and down (at your own cost). During lunch break, you will enjoy a local lunch at a restaurant near by Great Wall. 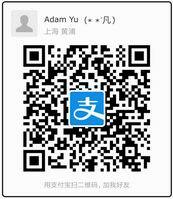 16:30, you will be transferred back to downtown and get off at closest subway station, the tour is over. Free pickup/drop-off available for hotels situated within the 3rd Ring Road of Beijing, otherwise please go to the Swissotel Beijing at 7:30am, nearby the Exit C of Dongsishitiao Metro Station of Line 2. 1. The tour itinerary described above may change or cancel because of force majeure. If because of force majeure or any conditions and/or situation which are not under the control of Shanghai Elite Tours happens (such as the problem of airlines, train, ship, public bus and any other public traffic means, the sudden change of weather, temporary road problem…) and/or accidental situation such as tourists will endanger the personal safety and property safety problem, and/or any other accidental situation which are unforeseen, unavoidable and insurmountable by Shanghai Elite Tours, this tour can not be accomplished as scheduled, Shanghai Elite Tours will not bear the responsibility. 2. 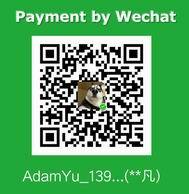 The sequence of the activities in the itinerary maybe will be changed according to the situation. 4. Shanghai Elite Tours is NOT a medical institution, and can only provide the tour and/or trip and/or conference service (if any). Every tourist should also know the health situation of them own, and tourists should guarantee their health condition can meet the needs of this tour. 5. Guide and/or driver represent Shanghai Elite Tours only when the guide and/or driver serve tourists according to the Itinerary. If tourist asks guide and/or driver to add more service item and this kind of item does not been approved by Travel Service Company in written form, Travel Service Company will not take any responsibility to the added item.